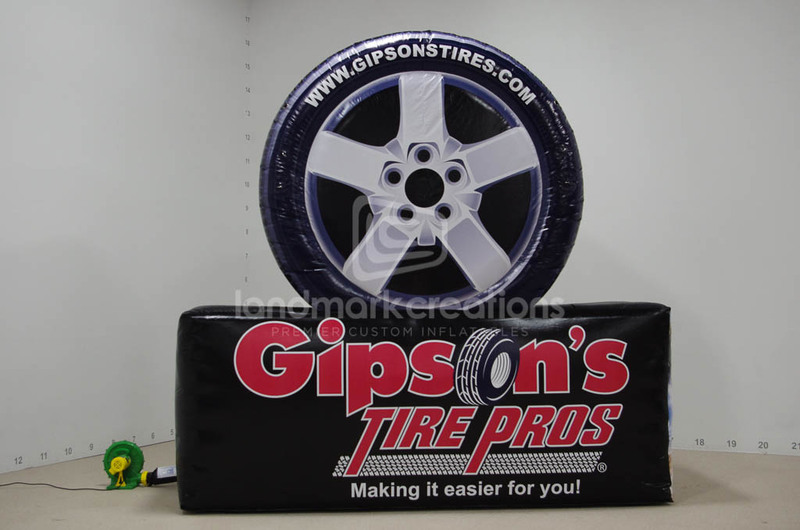 Gipson's Tire Pros’ inflatable billboard doubles as a location device and advertising tool. 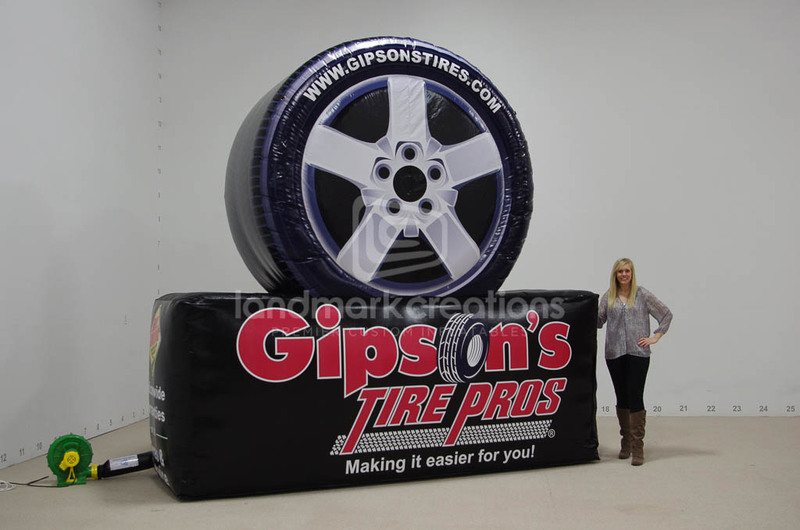 Inflatable billboards and logos are a catchy and effective way to attract attention to your automotive business. 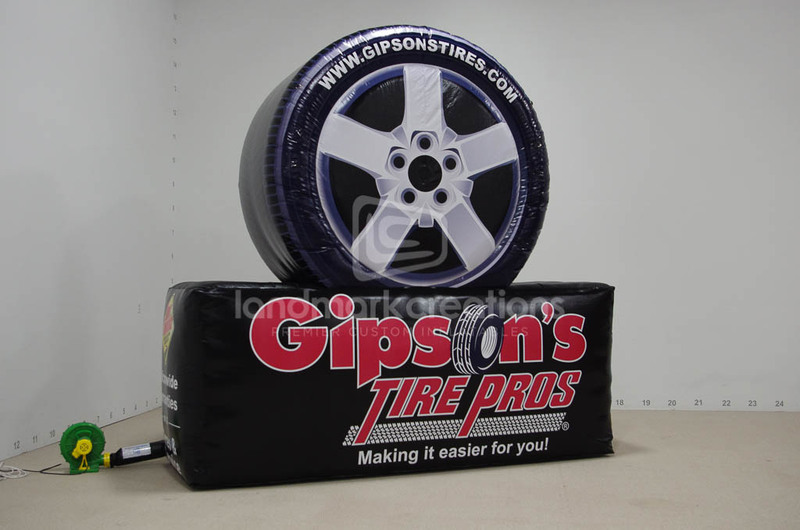 Pack DIMs: 22" x 21" x 21"